Liam Quinn is talented, gorgeous, and one of the biggest movie stars in the world. He’s also the only man Elissa Holt has ever truly loved. After being out of her life for six years, he and his gorgeous fiancé are set to star in the new Broadway show Elissa is stage managing. The only trouble is, when late night rehearsals bring Elissa and Liam together, the line between what is and what could have been gets blurred, and one moment of weakness will create a scandal that echoes around the world. 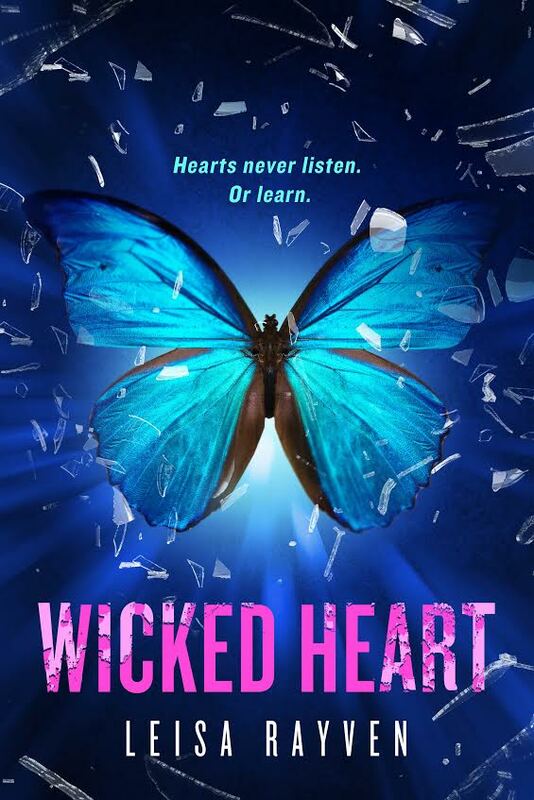 Elissa knows that falling for Liam again would be a tragedy in the making, but as any good romantic will tell you, love doesn’t always follow the script. 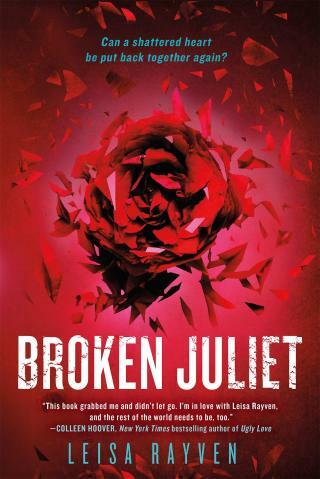 For those of you who haven’t read Bad Romeo or Broken Juliet, now is the time to catch up on a series which KFF adored. 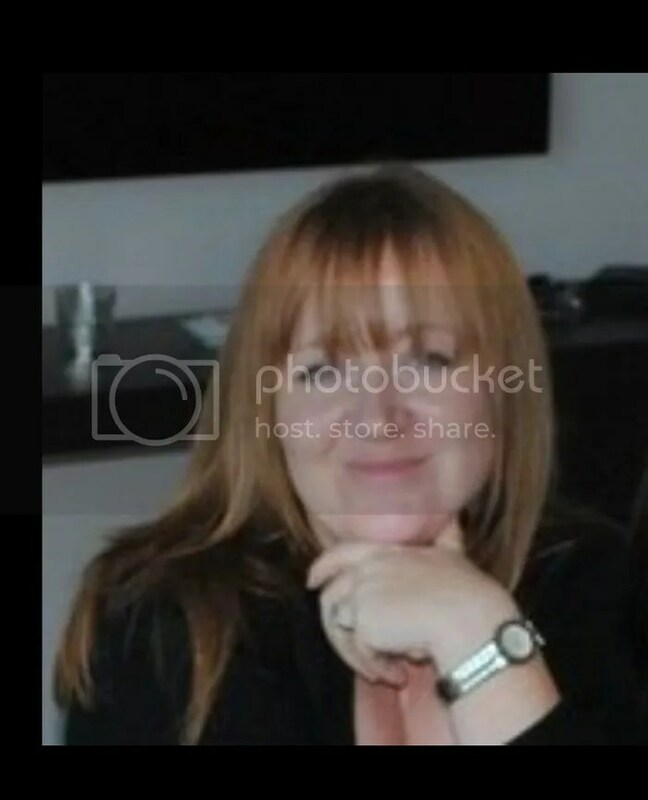 Writing has always been a passion for Leisa, and even though she originally intended to be an actress, it wasn’t long into her time at drama school that she began writing plays. Those plays were bad. Very bad. Well, her friends thought they were good, but that’s because they were always cast in them and any opportunity to be on stage was met with an obnoxious amount of enthusiasm. Since then, she’s honed her craft, and several of her plays have been produced and toured throughout Australia. These days, playwriting has given way to fiction writing. 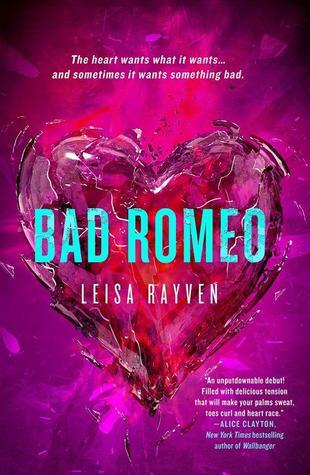 Leisa’s debut novel, BAD ROMEO, and her follow-up novel, BROKEN JULIET, are available worldwide through Macmillan. 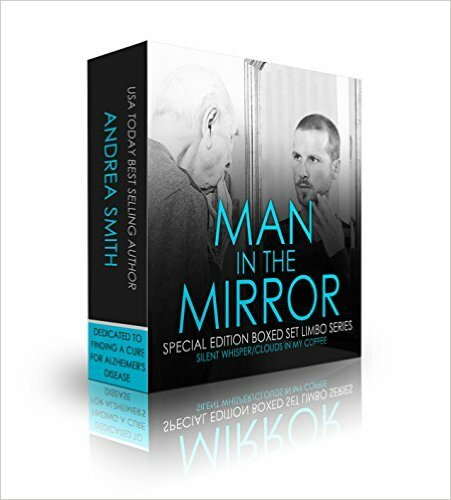 GET YOUR BOXED SET HERE!! In recognition of November being Alzheimer Awareness Month, this Limited Edition boxed set is being released, with 100% of the proceeds going to the Alzheimer’s Foundation to search for the cure! This set includes both books in the Limbo Series: Silent Whisper and Clouds in my Coffee. Having traveled along on my father’s seven year journey with Alzheimer’s Disease, I have shared my personal story of what it was like up until the end. Silent Whisper – Parrish Locke, a 27 year-old fashion model never expected her life would be forever changed on that dark, snowy winter night when her car spun off the road and into a cemetery in Chester, WV. 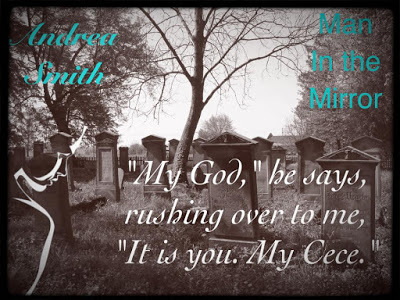 She meets someone in that cemetery that awakens Parrish to a gift that she has, and thus begins their journey back to the 1980’s where some unfinished business awaits them! Clouds in my Coffee – Parrish Locke never in her wildest dreams thought spending some quality time at her father’s ski resort in Park City Utah would present the opportunity for her to use her gift to help a stalled soul nearby! 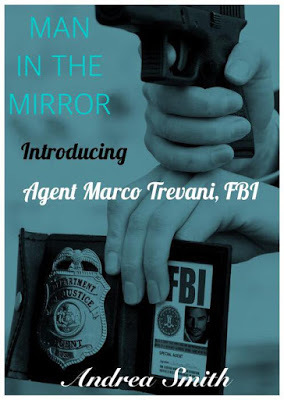 Enter the smokin’ hot Marco Trevani Jr., and a cameo appearance by BAU Agent Taz Matthews who will help Parrish uncover the truth on a decades old murder! 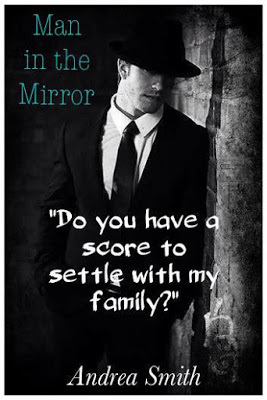 There’s mystery, romance, suspense and laughter when one relationship fizzles and another one sizzles! 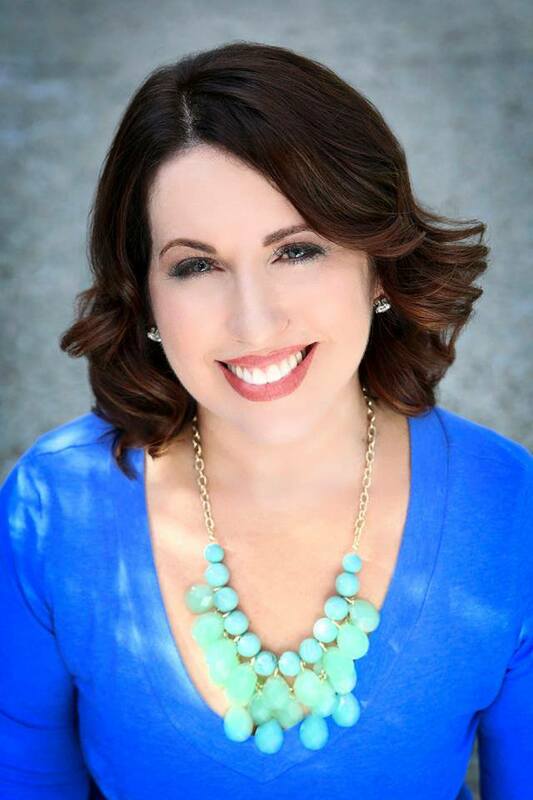 Andrea Smith is a USA Today Best-Selling Author. 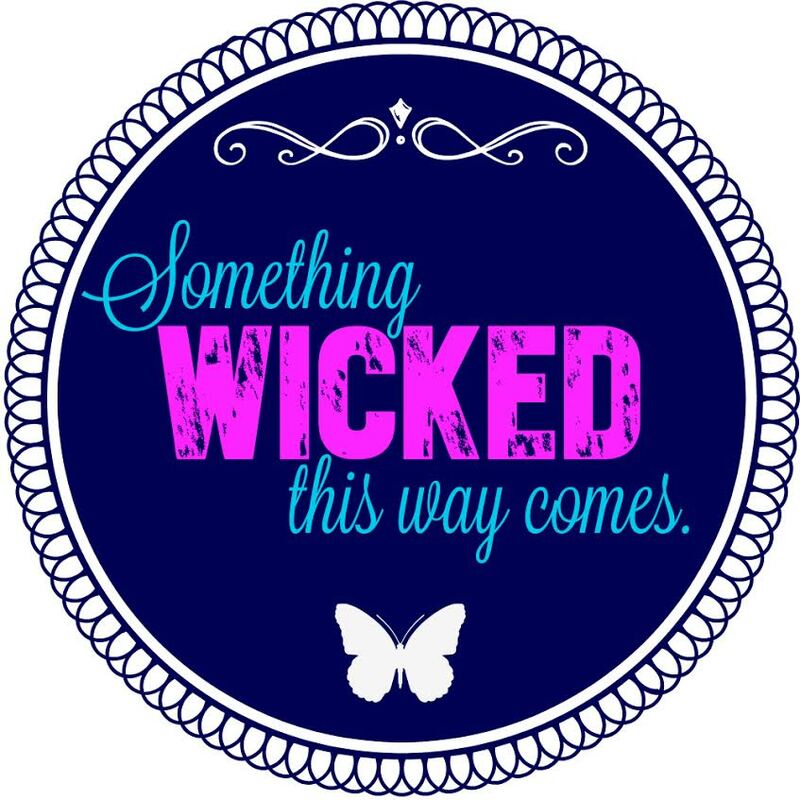 She self-publishes Contemporary Romance, Romantic Suspense, and Sensual Romance with a paranormal twist. She also writes New Adult Romance under the pseudonym of Graysen Blue. To sign up for her monthly newsletter, visit her website. November is Alzheimer’s Awareness Month, but one month out of twelve is not enough. We all need to be aware of this hideous disease because it will touch someone in your life eventually if it hasn’t already. 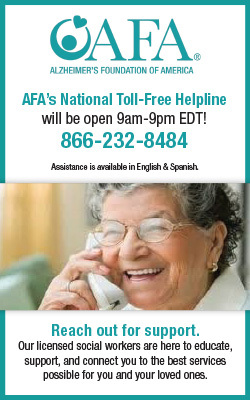 Alzheimer’s Foundation of America, 322 Eighth Ave., 7th fl., New York, NY 10001. To make a credit card donation by phone, here is the number: Call 1-866-AFA-8484 (1-866-232-8484) and make a credit card donation. Your donations are tax deductible! Alzheimer’s Society, Scott Lodge, Scott Road, Plymouth, PL2 3DU.